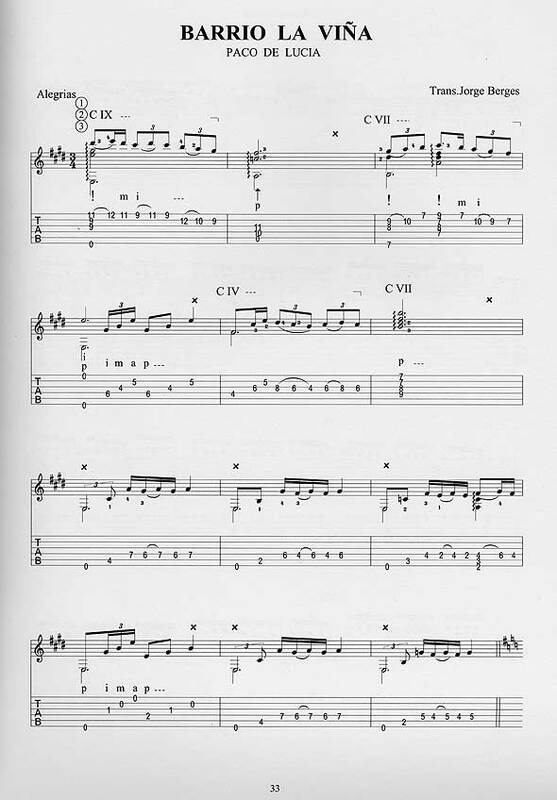 Score book in notation and tablature. Transcription by Jorge Berges. Juan Manuel Cañizares.